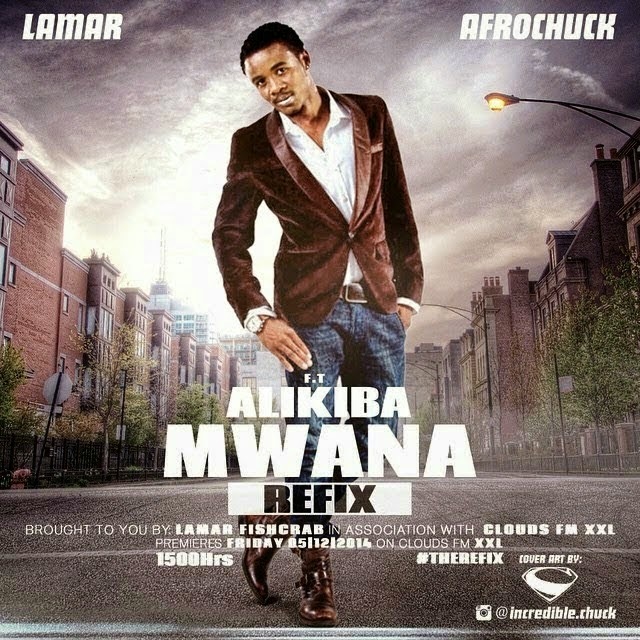 Produced by Lamar, "Mwana" a classic from Tanzania crooner Ali Kiba just had an awesome revamp we can't stop listening to. Bongo Flava + Electro Pop = Banger. Just Listen!